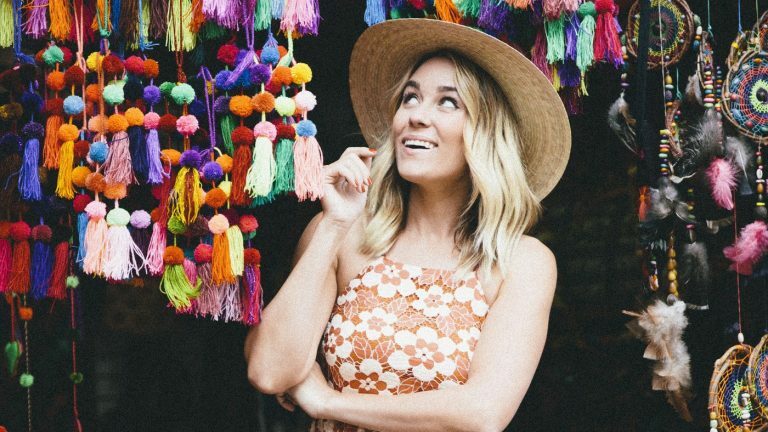 Earlier this month, when Lauren Conrad posted a photo of her new haircut—a lobbed-off version of her widely admired blond locks—her 6.3 million Instagram followers practically became unhinged. The simple snap received more than 325,000 likes and nearly 3,000 comments. This is the power of the former MTV reality star. Other things besides her hairstyle have changed, too, since Conrad has begun juggling her career and motherhood. As the cofounder of The Little Market, an online business selling ethically sourced products made by artisans around the world that empowers and supports women, Conrad has spent the past four years traveling internationally to source products. This could mean anything from Tunisian ceramics to hand-blocked quilts. Before she started this journey with her cofounder Hannah Skvarla, Conrad admits she hadn’t traveled much outside the United States. But since the birth of her son, Liam, she has since put travel—though certainly not work—on hold. The calendar has officially flipped over to September, and you know what that means for our wardrobes: Out with the old and in with the new. The options out there can definitely be overwhelming, so we tapped the perfect person to help you narrow the field and break down the trends worth investing in: Lauren Conrad. Conrad happens to be busier than ever right now. 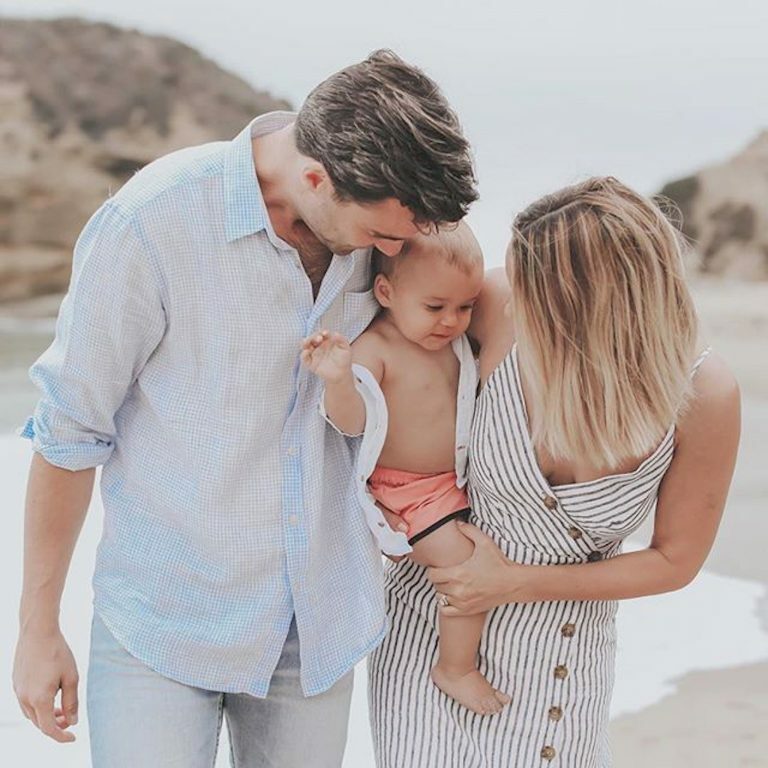 Of course, you probably already know that she gave birth to her adorable son, Liam, back in July, and now her latest LC Lauren Conrad Runway collection at Kohl’s has just hit stores and the site. In case you were wondering if her post-baby style has changed at all, Conrad let us in on a secret: “I’m taking the pajama trend really literally,” she told us with a laugh. “I’m not really going into the office right now, so I’m wearing a lot of kimonos. I’ve stopped wearing heels regularly … I’m just tired of having sore feet.” Can’t we all relate? Aside from her post-baby style, we also sat down with the designer to talk about all things fall. From ankle boots to denim trends, we got the 411 on everything Conrad is loving (or wants to skip) right now. 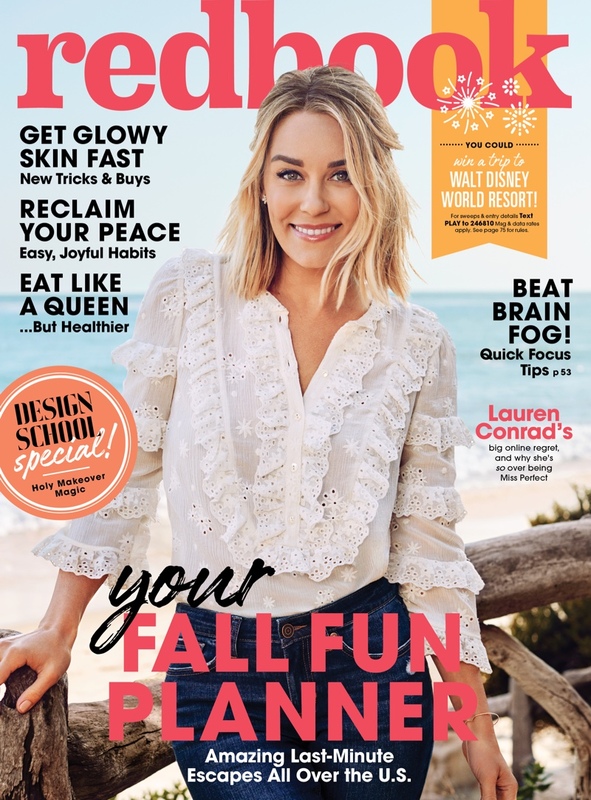 Click more to read our full Q&A with Lauren Conrad and see how we styled her in five fall outfits for her first post-baby fashion shoot.